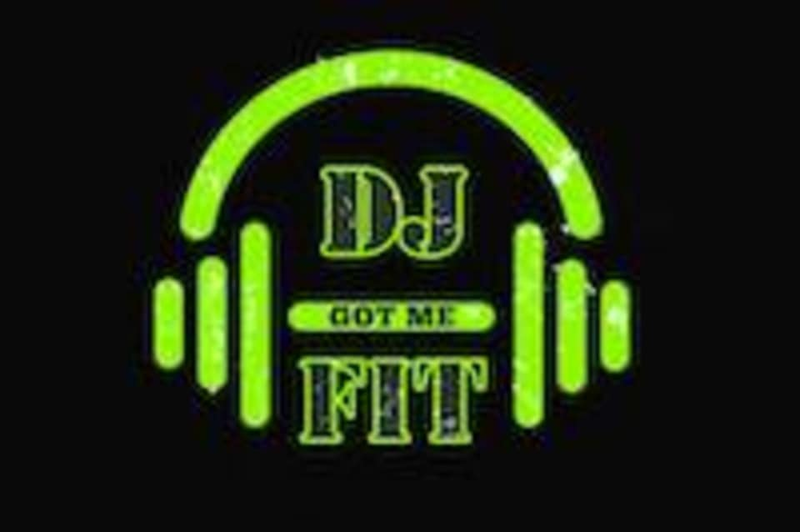 Start taking classes at DJ Got me Fit and other studios! At DJ Got me Fit it’s not just a party, it’s a party for your body. They have workouts that will blast body fat and tone muscle, all to the latest and greatest DJ remixes of the hottest music. Their night classes may or may not start with a special energy shot before the party gets started. This is what you get at DJ Got Me Fit. Classes, surprises, and ALWAYS an epic workout. They're changing the game, so jump on board and let’s roll. They combine nightclub atmosphere with high end group fitness classes and personal training. Good workout. Exhausting and sweaty. Lots of energy. Make sure to bring a towel! The class was really upbeat and the teacher challenged each participant with a complete full body workout. The class was upbeat and everyone was in a good mood. It was a good beginner class for a total body workout. Vanes sa at the front desk was welcoming, informative and friendly. The class was a circuit and had various exercises that worked most parts. Very aerobic warm up. Enjoyed it very much!